BuzzFoto – This aging musician is finding himself low on relationship prospects. He is used to the good old days when he had the ladies flocking to his trailer after a show, but now the options are drying up and he’s resorted to internet chat rooms to find companionship. 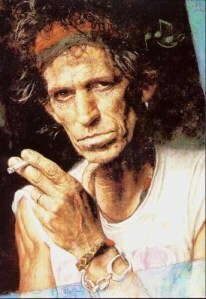 Not Keith Richards.